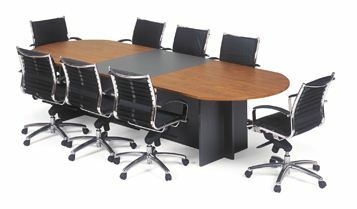 The boardroom fitout area is central. 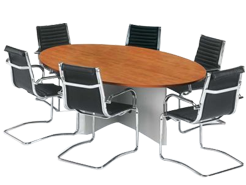 Corporate customer meetings and important company decisions are mostly made in this area making it's location in the layout very important. 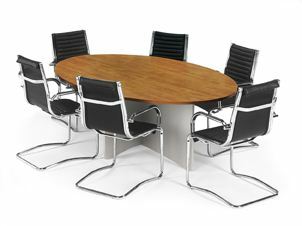 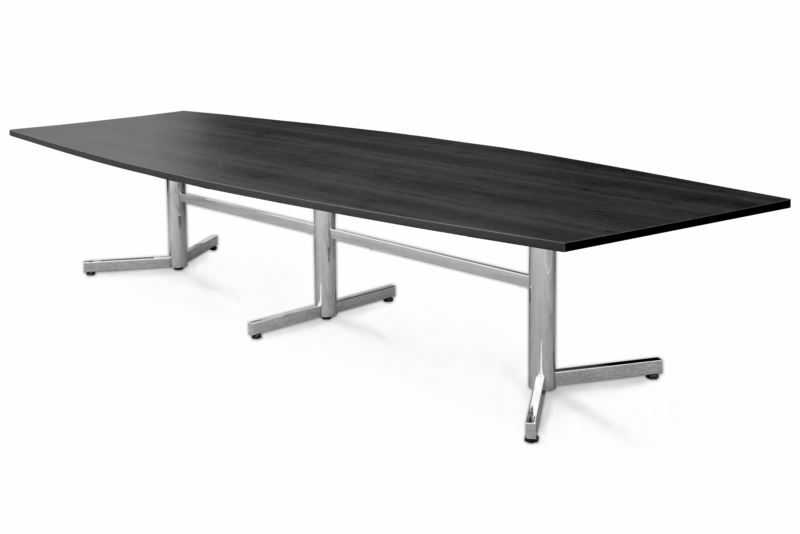 Finding the right boardroom table for your area can be difficult. 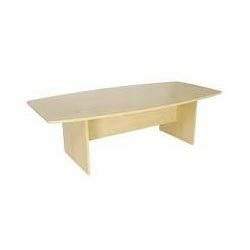 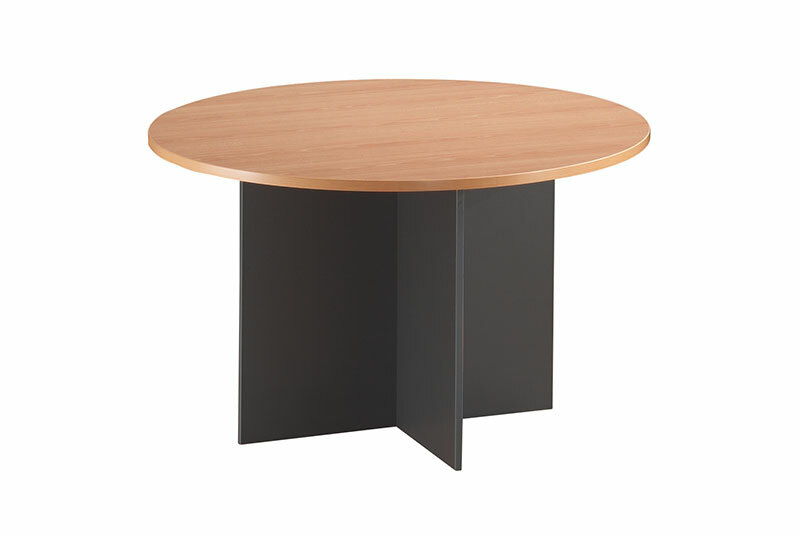 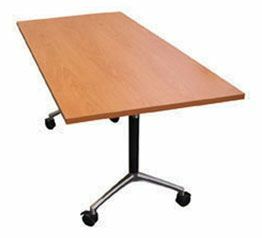 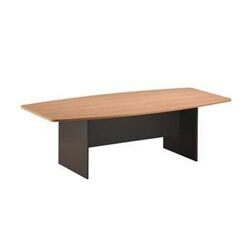 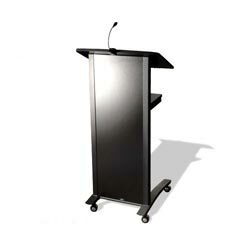 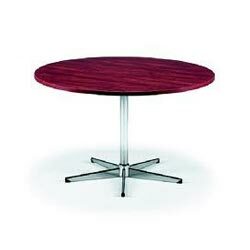 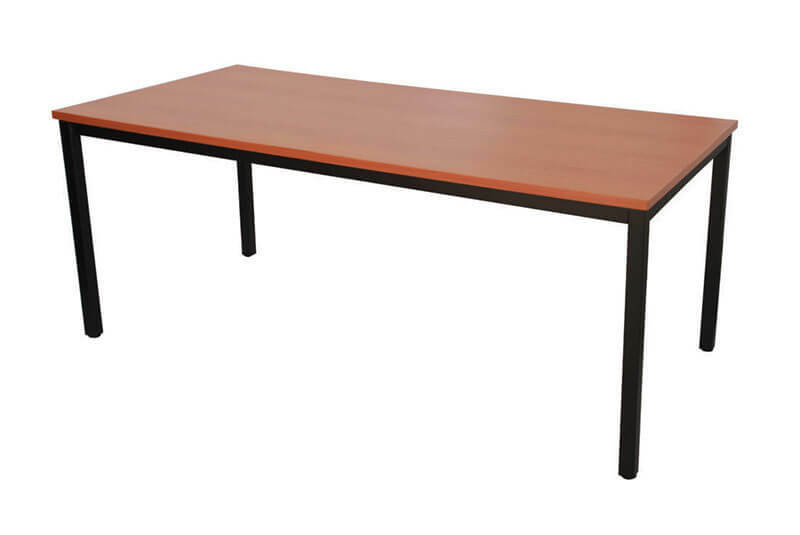 Prodigy Office Furniture design team can customize your table to suit your room at a surprisingly low cost.